Producer Dhanush has filed a petition in the Karnataka High Court seeking protection of Rajini's Kaala releasing theaters in Karnataka. Super Star Rajinikanth's 'Kaala' will be released on coming 7th Of June 2018 in Tamil Nadu and around the world. Dhanush has produced this film under his banner name of Wunderbar Productions and directed by Pa.Ranjith. Some Kannada Groups have been protesting against the release of Kaala's film in Karnataka. 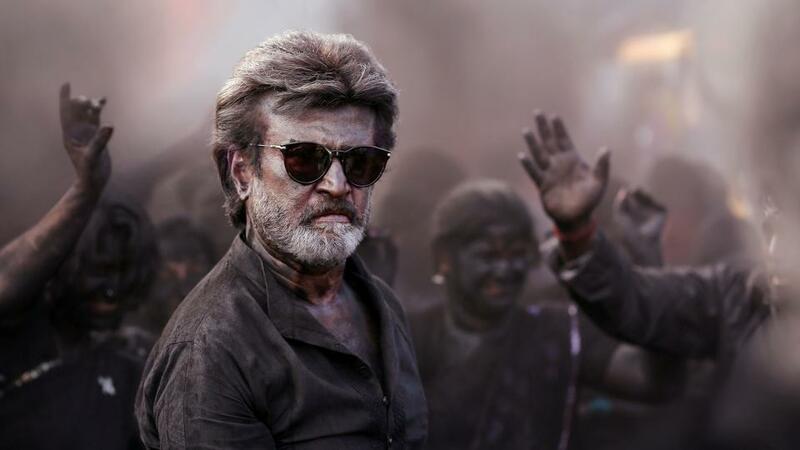 Rajini's voice in favor of Tamil Nadu to be set up by Cauvery Management Board The film has been banned by the Karnataka Film Chamber of Commerce. The National Film Organization is conducting talks with the Karnataka Film Chamber of Commerce regarding the release of Kaala.In this case, Producers Dhanush and Aishwarya Dhanush are filed a petition to Karnataka High Court about provide protection to the Kaala Releasing theaters. Write & Share about " Dhanush petition in the Karnataka High Court: Kaala Release | Kaala Tamil Movie News | Cinema Profile" !